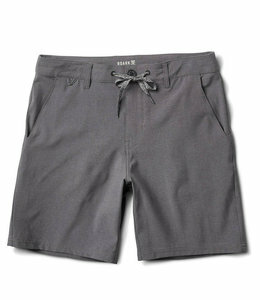 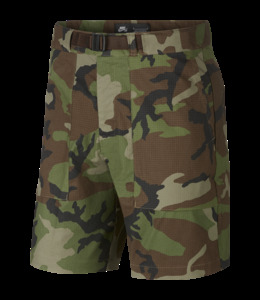 Slim fit shorts with a bleach design all over and an adjustable waist strap. 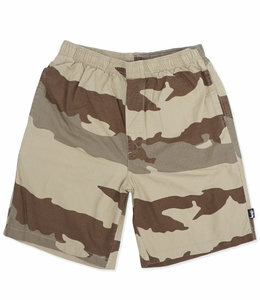 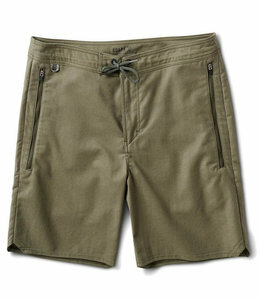 Relaxed fit short with camo print all over, elastic waist and signature woven label. 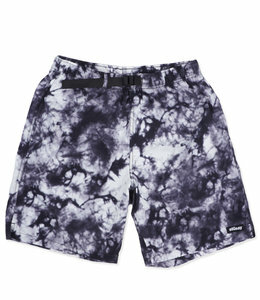 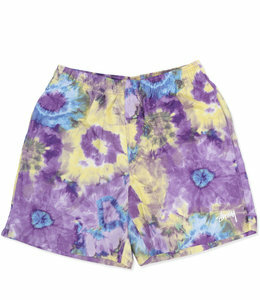 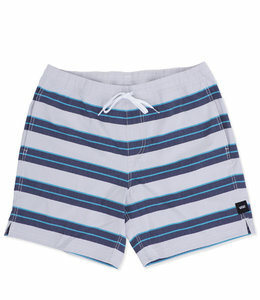 Slim fit water shorts with an tie dye print all over and an elastic waist. 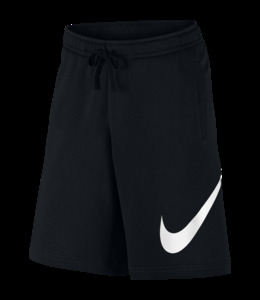 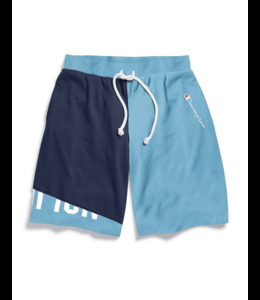 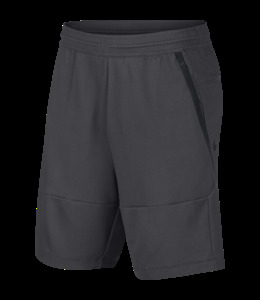 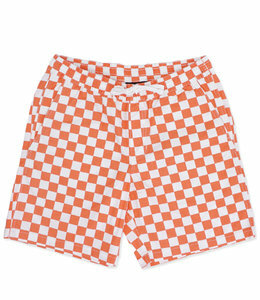 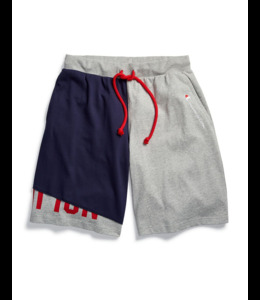 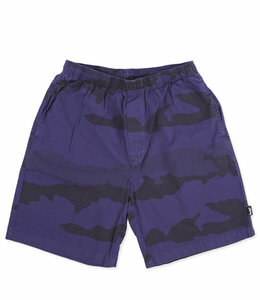 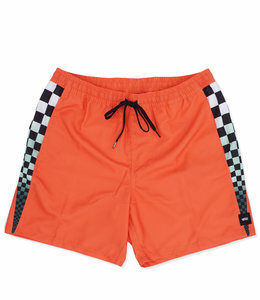 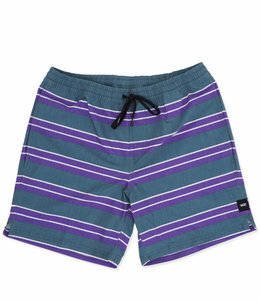 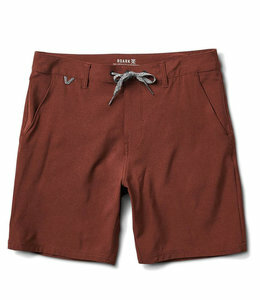 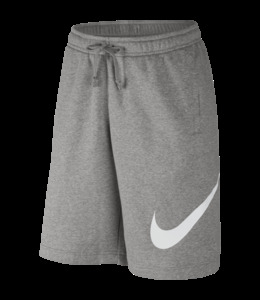 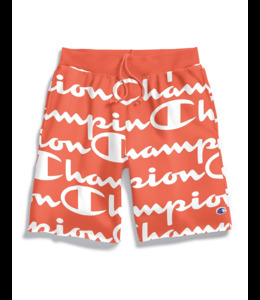 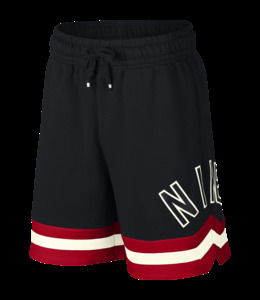 Fleece Shorts with allover logo prints are perfect for when you're gym-bound or just kicking back. 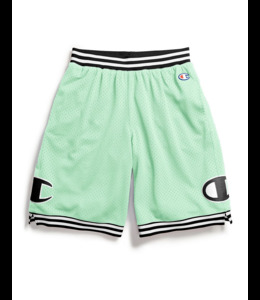 Reverse Weave® Jersey Shift Shorts are a fresh take on our classic shorts.